alaTest has collected and analyzed 18 reviews of Capresso® Steam Espresso. The average rating for this product is 3.4/5, compared to an average rating of 4.4/5 for other products in the same category for all reviews. Reviewers are impressed by the size and maintenance. The price and usability also get good feedback. Many are negative about the reliability and noise. We analyzed user and expert ratings, product age and more factors. Compared to other products in the same category the Capresso® Steam Espresso is awarded an overall alaScore™ of 79/100 = Good quality. The espresso is fine but it doesn't get or stay hot enough. Steamer is fine--plenty of pressure. If you like cold coffee, this is the product for you. If you are like 99% of the population and prefer you coffee hot, stay away from this one. Will be returning to the store for a refund. I received this machine as a gift. 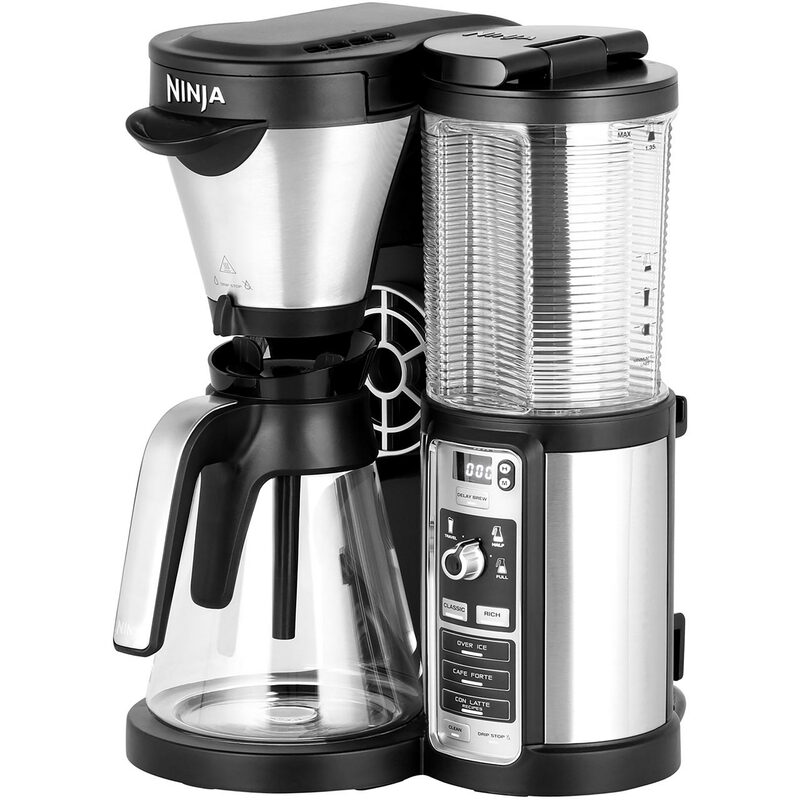 It was easy to use and made decent coffee. Unfortunately, it broke just after two months of use. Within a very short amount of time the knob for steaming broke (You'd think any product would at least last a year). steadily had less and less output as time went by. we've only had it for two months an it pretty much stinks at this point. and with a weird burning plastic smell the whole time. i wish we had saved up for a better one. I love this machine! 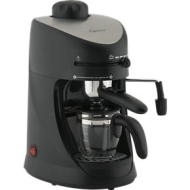 I had no trouble learning to use it and its such a great price for an espresso machine! I love this little guy!